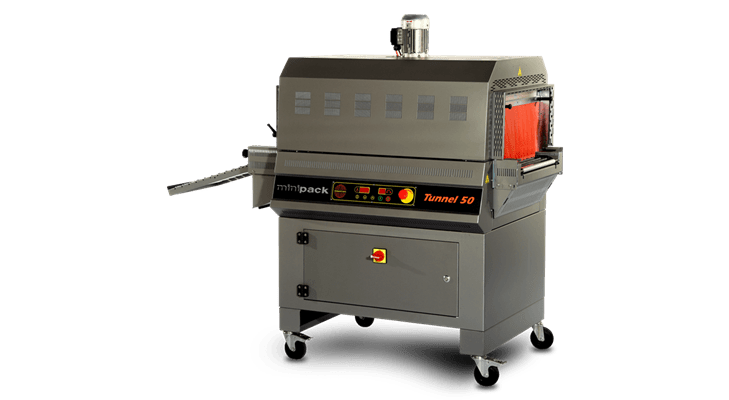 Rapid, efficient and convenient solutions to heat-shrink packages of all kinds, shrink tunnels are widely used in the food and pharmaceutical sectors, fields requiring maximum hygiene. This is why the materials are important: discover all the convenience of the minipack®-torre solutions made of STEEL IT and stainless steel. 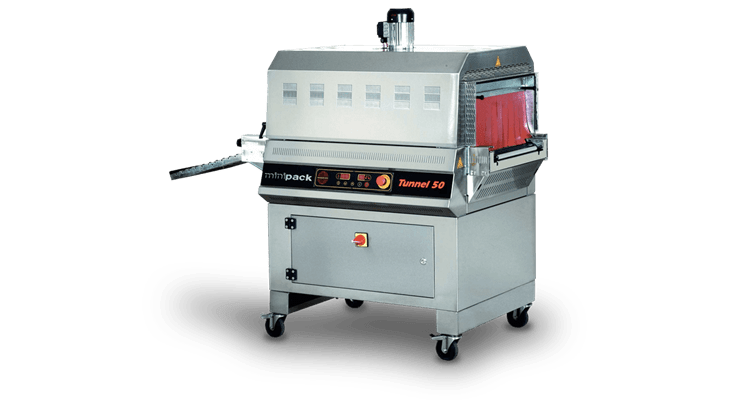 All food and pharmaceutical processing equipment face the same challenge: to ensure maximum resistance to moisture, corrosion and rust, moulds, chemical and biological agents that could settle and compromise the hygiene of the entire production. Shrink tunnels are no exception: when used to pack food or pharmaceuticals, they must conform to the hygiene requirements of the two sectors. 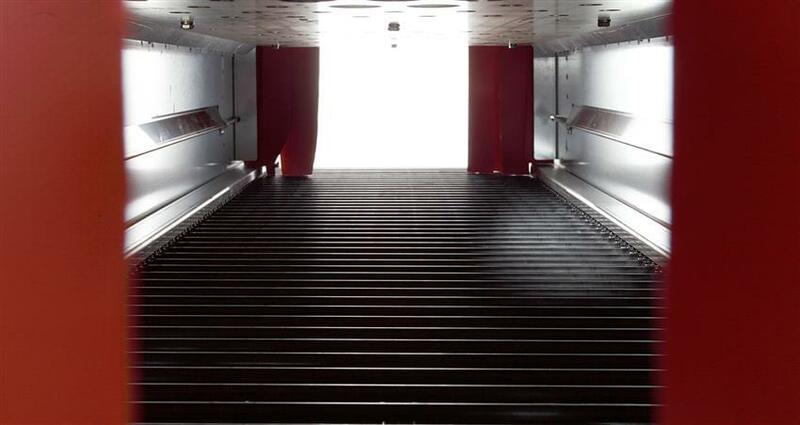 To meet these requirements, minipack® torre uses two specific materials for its tunnels: stainless steel and STEEL IT. Stainless steel is a special iron alloy that, thanks to the presence of elements such as chrome, offers exceptional resistance to oxidation, corrosion and rust. When stainless steel is used in liquid form on special coatings, it is then referred to as STEEL IT, an innovative paint that guarantees all the benefits of stainless steel. Stainless steel in pure form or in the form of STEEL IT coating is widely used in the food and pharmaceutical sectors because they, thanks to their corrosion and rust resistance, prevent the formation of dirt or mould build-up, are smooth and therefore easily washable. In a word, they represent the best hygiene solutions. Tunnel 50 Digit STEEL IT: adjustable height, digital display with customisable programs, automatic product transport, automatic shut off program, and many other innovative features: this shrink tunnel is a technology centre ready to enter any production line. The STEEL IT coating ensures maximum resistance in damp environments. Tunnel 50 Digit INOX: all innovations presented with the previous product, in entirely stainless steel version. Maximum hygiene, durability, resistance for all the shrink-wrapping needs of food and pharmaceutical products. 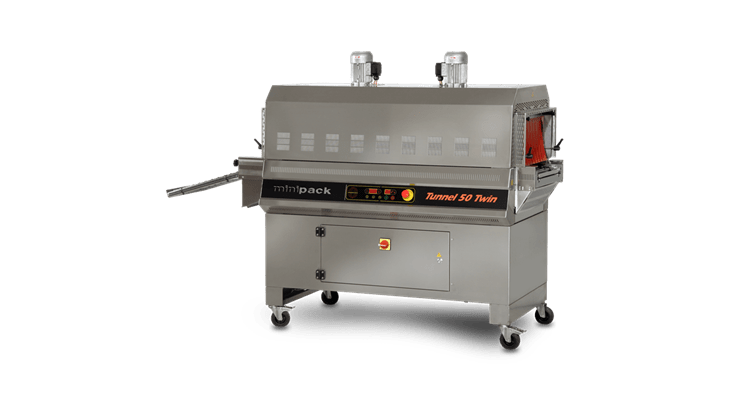 Tunnel 50 Twin INOX: as the name suggests, the peculiarity of this shrink tunnel is the presence of two independent thermoregulated chambers to carry out two different types of packaging simultaneously. In addition to this, the tunnel guarantees outstanding thermal insulation capability, high shrink speed, maximum ease of use due to automated elements and digital display control. All with the reliability of stainless steel. Are you interested in one of these machines?